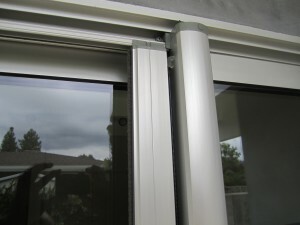 The Retractable Screen has seen many improvements over the past year. Please read below to make sure you are up to date on all of these improvements done to the retractable screen and components! In addition, make sure you are fully educated as to what is available to you!